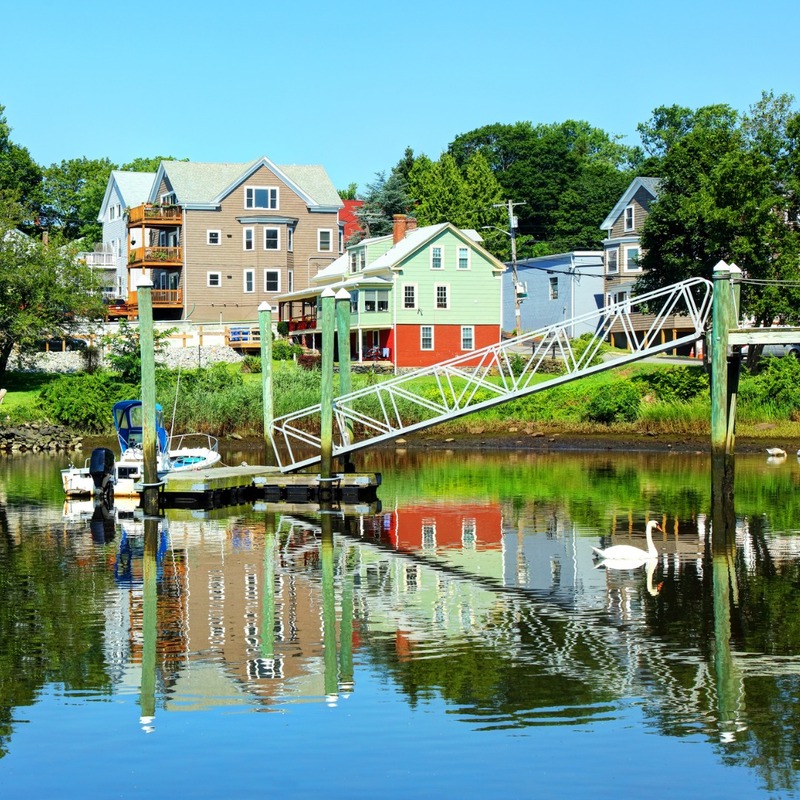 If you’re looking into finding an investment property in Warwick, RI, odds are that you are also thinking about property management. And if you’re not, you should be! From typical maintenance to dealing with residents, it can easily be quite overwhelming. But the key to maximizing your return on investment is hiring a team of experts well informed in both the property management industry and the Warwick area. When you partner with Real Property Management Providence, you are entrusting your property in hands that you can depend on. Our team knows the Warwick area, meaning we specialize in thriving within the local market and unique characteristics of your residents. This allows you to enjoy the benefits of investing in Warwick real estate while letting us take care of the nuts and bolts of property management. We are an industry leader when it comes to licensing, insurance, and legal compliance, making our team formidable against any situation imaginable with your Warwick property. When it comes down to it, our main goal is to foster high-quality partnerships with both investors and residents to ensure that your property is treated just like how you would want your own home managed. When you allow us to handle the continuous, time-consuming property management tasks for you, you save time and you can focus your efforts on acquiring more properties and cultivating your business relationships. If you are interested in having your Warwick property managed by Real Property Management Providence, have more questions, or just want to speak to one of our team members, then contact us online or call us directly at 401-272-3300 today! Warwick is formally part of the Providence metropolitan region with a populace exceeding 86,000, is Rhode Island’s second largest metropolis. It is conveniently located close to all the major businesses, cultural and recreation facilities of New England. Providence is only ten minutes away; Boston, however, one hour. Cape Cod can be reached in approximately seventy-five minutes and the Connecticut Casinos in less than an hour. With the airport, interstate highways and rail service the big apple are easily reached, as are the ski slopes of the northern states. Warwick, also known as “The Crossroads of New England” was founded by Samuel Gorton in 1642, Warwick has witnessed the major events of American history. Warwick is also the home of revolutionary war General Nathaniel Greene, George Washington’s second in command, and the Civil War hero of the battle of Gettysburg, General George Sears Greene. Whether it is Warwick’s rich military, nautical, or industrial history, historians can find a treasure-trove of information within its heritage. If you own or are planning to own property in Warwick, please give us a call now so we can start helping you with your rental property investment today!